Cleopatra Mathis, poet from Hanover, has been a professor of English at Dartmouth College since 1982. 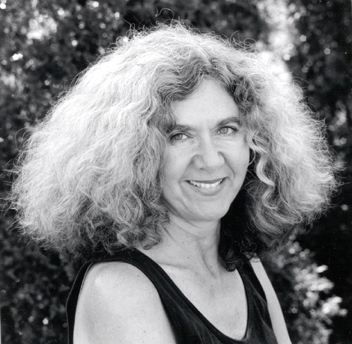 Founder of the Creative Writing Program, she was its director from 1982 to 1996. She has published five books of poetry--the most recent entitled, What to Tip the Boatman? published by Sheep Meadow Press in April of this year. A prolific writer, her poems have been published in numerous collections of poetry and extensively in poetry journals, quarterly magazines and poetry reviews. Cleopatra has been a Yaddo and a MacDowell Colony Fellow and recipient of a National Endowment for the Arts Fellowship. The State Arts Council Fellowship Award will allow her to teach half-time for one year so that she can continue writing a new collection of poems.